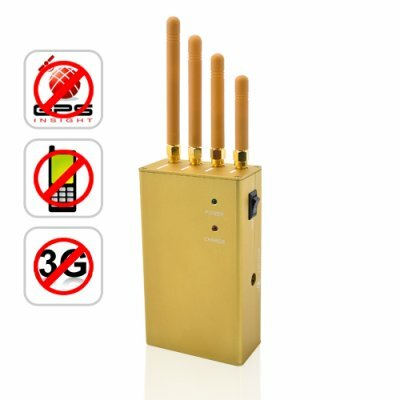 Successfully Added High Power Signal Jammer for GPS, Cell Phone, 3G (Handheld) to your Shopping Cart. With the popularity of cell phones and texting, I think it would work well in classrooms. I already have a smaller jammer which works well, but doesn't cover ALL mobile phones I come across. I hope this one will deal with that problem.